Welcome to my place. I'm Starrfire, nice to meet you. Please feel free to look around. You can check out my room or use the links to get to the different areas of my site. Just remember to put everything back the way you found it before you leave. And if you want to give me your opinion of my site feel free to email me or sign my guestbook (I knew there was some reason for that thing). Well enjoy your visit to my domain. 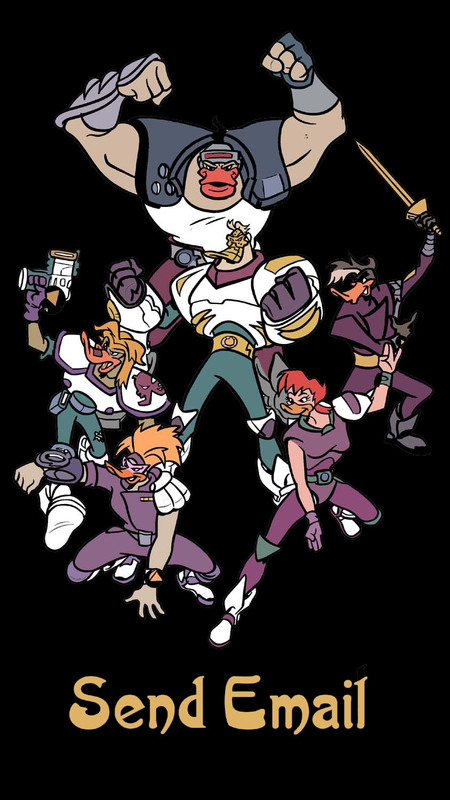 Disclaimer: Mighty Ducks the animated series is property of Disney. The character Starrfire is my own. This Puckworld Communications site is owned by Starrfire. Want to join Puckworld Communications? To join the Disney Afternoon Web Ring, click on the logo to go to its home page!